I, Robot was the fourth book of 2016, which I enjoyed. I’m sure at this point, those that are interested will have watched the movie, I, Robot. But as most readers would tell you, it is just not the same. I really enjoyed the in-depth discussion between the characters of the three laws of robotics. While the movie I, Robot, touches on the laws, the book I, Robot, provides the deep and enforcing context which makes the reader think through the complexity of the laws, how and why they were prioritized in the order they were, and ultimately discuss the ramifications of loopholes between the laws (like any organized set of laws). Overall, an exceptional read that was a significant improvement over the movie, I, Robot. Sound Quality – the Jaybird BlueBuds X Bluetooth Headphones have been delivering great audio quality. The 3 ear bud adapters that come with the BlueBuds provide a perfect range to fit any ear and isolate a significant amount of ambient noise. Battery Life – I use these an average of three to four hours per day to listen to my favorite content. The bluetooth headset continually surprises me on how long it is able to last on a single charge. With this amount of use I normally charge the headset every third day. Low Profile – the Jaybird BlueBuds X Bluetooth Headphones provide a small and comfortable wire strap that connects the two ear buds. This strap is comfortable and significantly smaller than the larger connectors of other headsets. 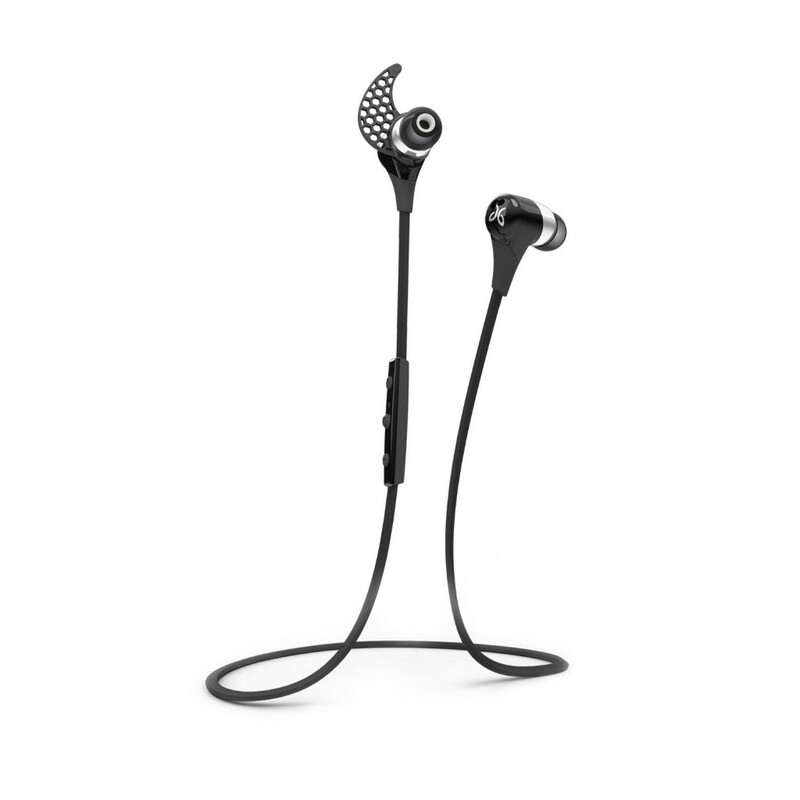 Sweat Proof – the Jaybird BlueBuds X Bluetooth Headphones are backed by Jaybird’s Sweat Proof guarantee. Because of this guarantee I feel very comfortable taking the BlueBuds on my many outside and vigorous runs. Ease of Use – the ear buds have a simple and well implemented control panel just below the right ear bud. 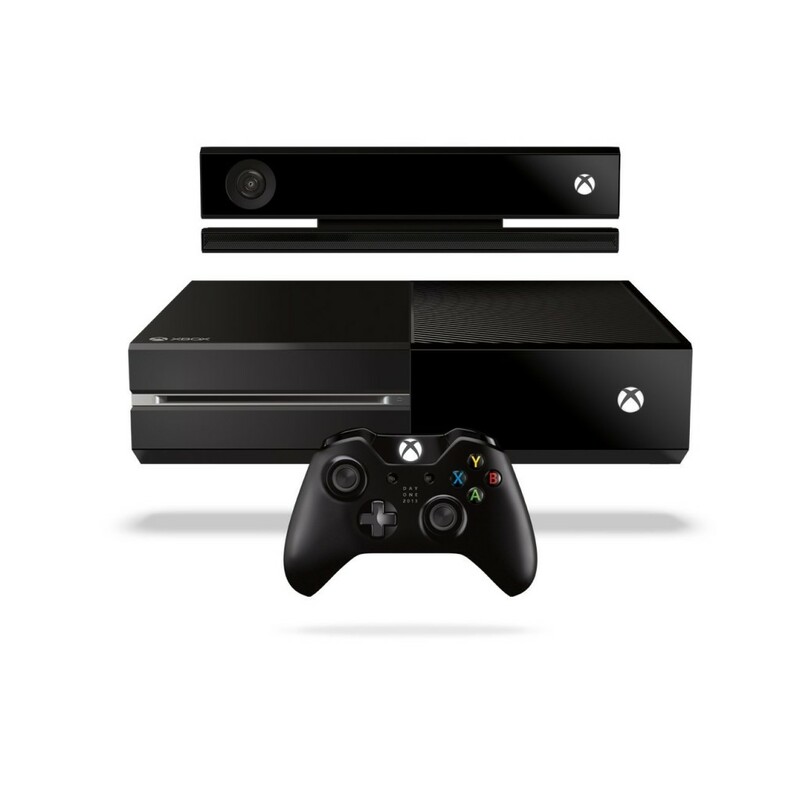 It affords easy power, volume control, and other helpful controls. I’m exceptionally critical of technology that is brought to market and not ready for primetime. The Jaybird BlueBuds X Bluetooth Headphones are an excellent choice if you are looking to make the move and free yourself from the wired headphone life. 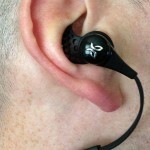 I highly encourage you to take a look at what I consider the Best Bluetooth Headset for Running and much much more!